PACS: What is Physical Access Control? Many people read the term "PACS" somewhere in a specification and wonder what it actually means. Most commonly people refer to an electronic physical access control system that allows programming of access rights via software. Implementing the PACS in the case of Homeland Security allows that "Every time an employee crosses a physical security boundary using a PIV card, the card reader at that location collects the employee’s full name, PIV card number, and the time, date, and location of entry and logs the information in PACS". 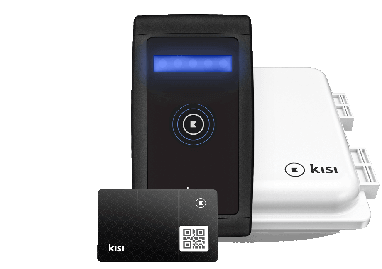 According to Inc Magazine, Kisi is the fastest growing physical security company in the United States in 2018. Discover what makes our platform unique! PACS for businesses are definitely different from PACS for homes. For one, the size and complexity of the access control system will increase dramatically. As a result, the features and prices for PACS products will differ for commercial and residential purposes. You will also want to look out for different features in PACS for businesses. Does it help in achieving compliance? How easy it is to get it set up to minimize any downtime, if needed? Will the total cost of implementation and maintenance be lower than the potential benefits it will bring? 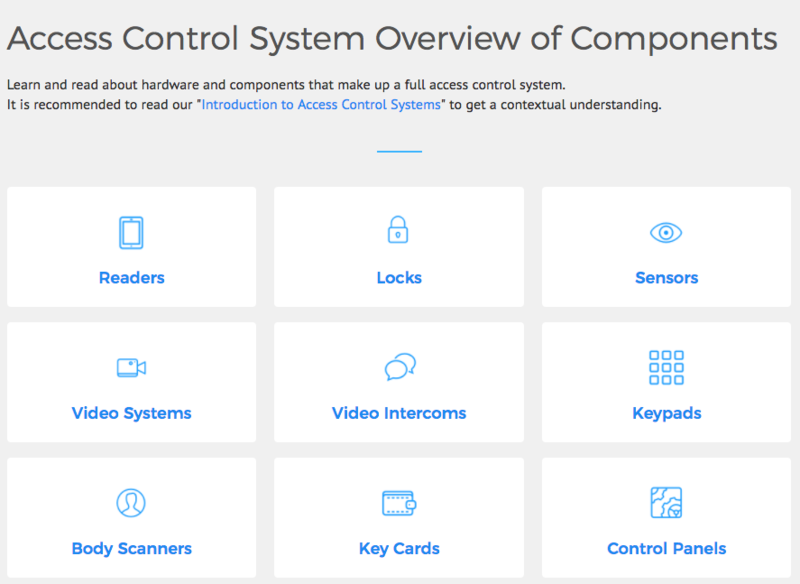 Kisi offers a comprehensive suite of PACS products. In particular, we are a cloud-based access control system. If you are looking to secure your office seamlessly, get a quote or contact us. Otherwise, you could also see how it works for yourself. For an overview of PACS - read our introduction to access control systems. Here is an in depth review of PACS components. 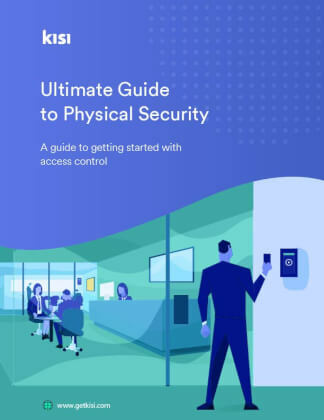 What physical access control solution should you choose? With several options available on the market it may be difficult to understand which system is best for your business. Scalability and maintenance overtime: unlike other systems, we constantly release new features and functionalities. Integrations with CRM software, alarm systems, etc: Kisi offers more integrations than any other company on the market. Credentials used (keycards, fobs, smartphone, biometric) and level of security of each. 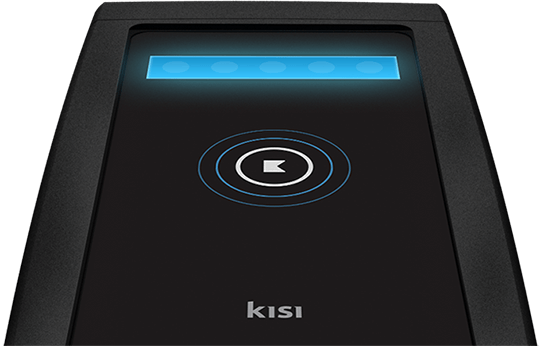 You can learn more about Kisi here.